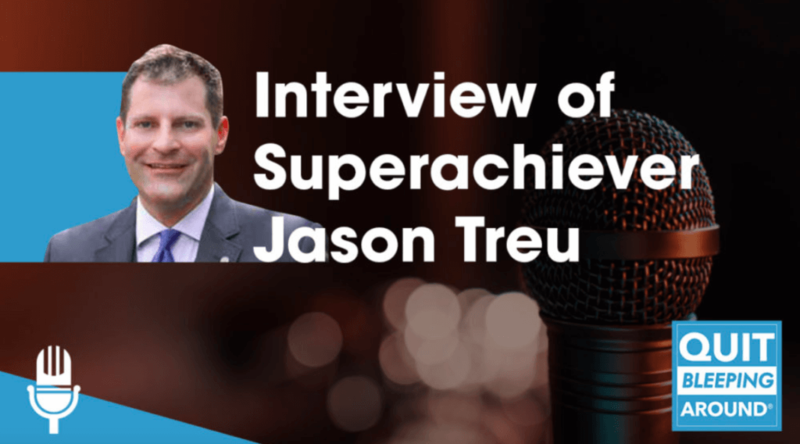 Jason Treu self-development course generates a passion in you to work hard and follow the innovative strategies. He offers different coaching programs to create the spiritual power in you. 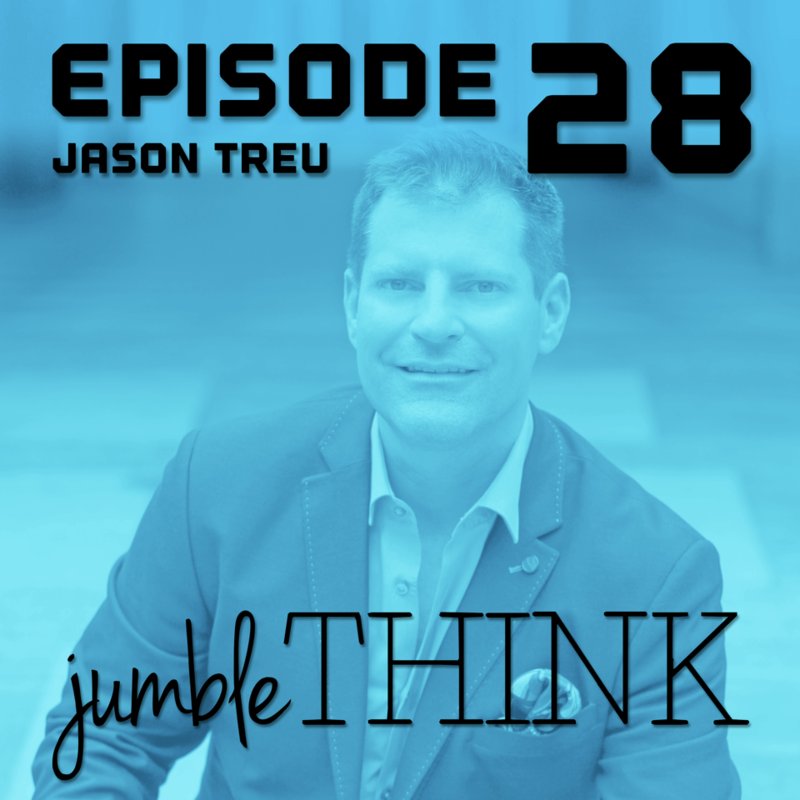 Individual, group coaching, and on-site workshop are the sessions organized by Jason Treu. Businessman or an individual can take the benefit from these courses to manage the key points of their organization. 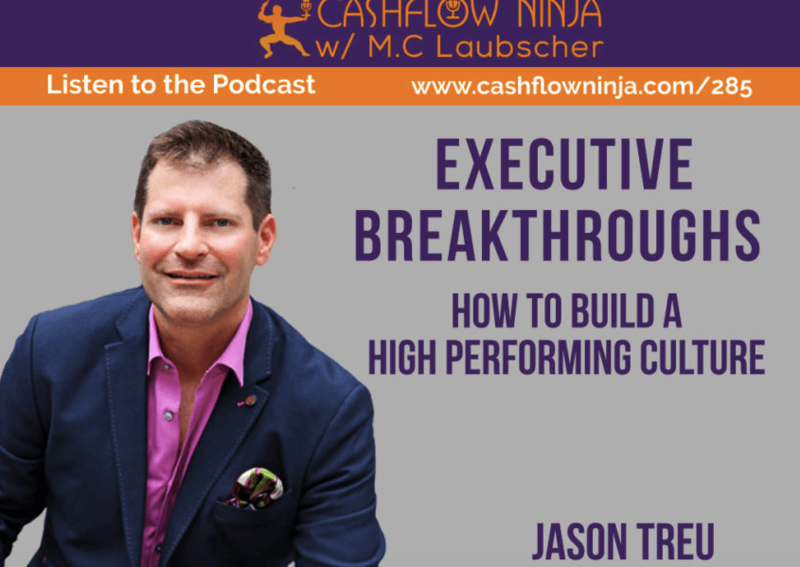 To improve business performance at least once you should go through the Jason Treu podcast episodes. You can listen simple audio of his podcast. Through this, managers, executives, and entrepreneurs are self-motivated to create their unique identity in the market. His plans will help you to win the challenge. Podcast makes you a better leader, investor, and problem-solver.